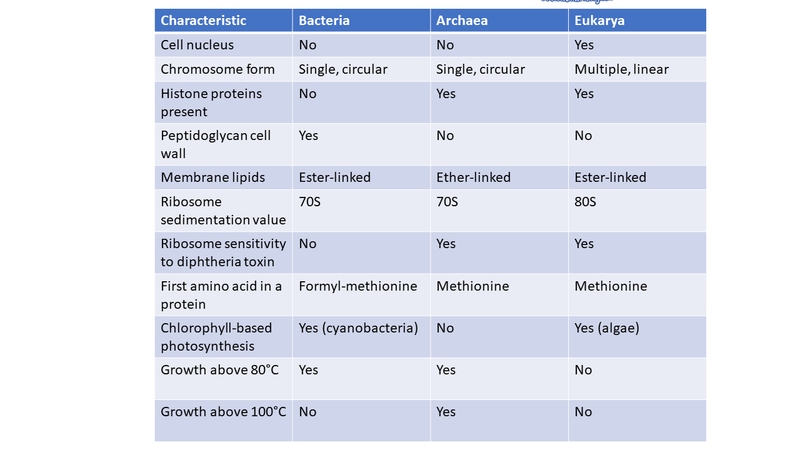 Comparisons ​Archaea have the same general appearance as bacteria, but upon further examination, archaeal cells have more in common with eukaryotic cells than bacteria cells. Despite their differences, all of the organisms in both the domain bacteria and the domain archaea are entirely made up of prokaryotic organisms. 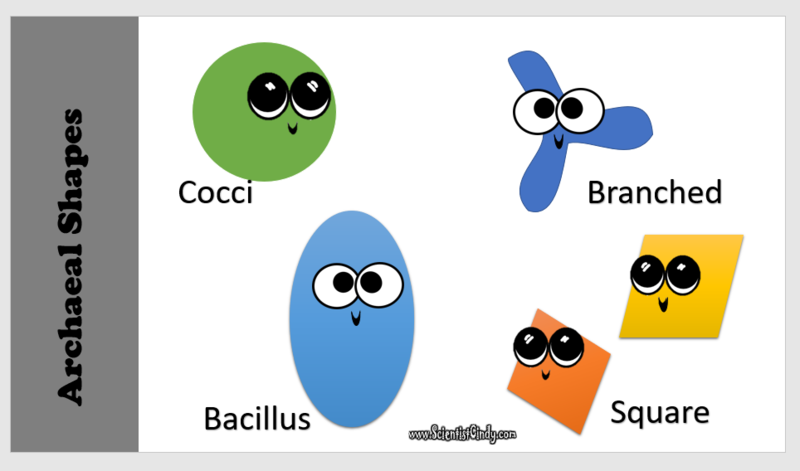 ​The name Prokaryotic means ‘before nucleus’ and Eukaryotic means ‘true nucleus'. Archaea, means "ancient". Archaea tend to be smaller than bacteria. Archaea are less than 1 micron long, which is 1/1,000th of a millimeter. 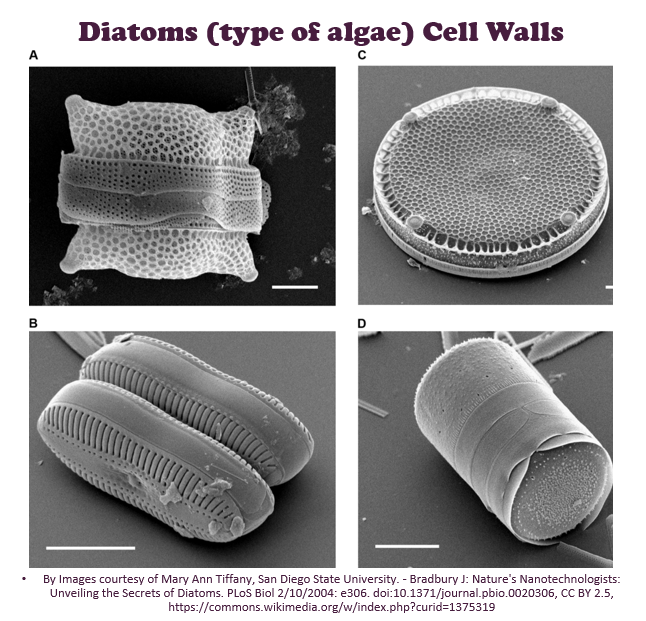 Archaeal cells can only be seen using an electron microscope. Archaea are extremely diverse and have adapted to many extreme habitats. Some forms have evolved to survive off of odd forms of nutrition such as sulfur and cyanide. 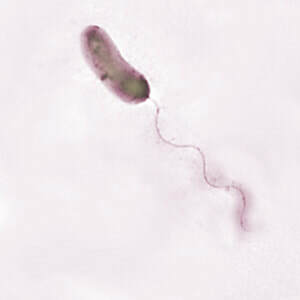 ​ Many members of the Archaea are found in extreme environments and are called "extremophiles". Some species of archaea can be found inside glacial ice in freezing temperatures. Others are found in deep-sea thermal vents feasting on sulfur bubbling up from the Earth, in a habitat where sunlight never reaches. Some species called thermophiles love the heat and are able to grow at temperatures well over 100 ◦C, that would boil water. There are examples of archaeal organisms that can survive or even prefer extreme levels of salinity, pH, or pressure. 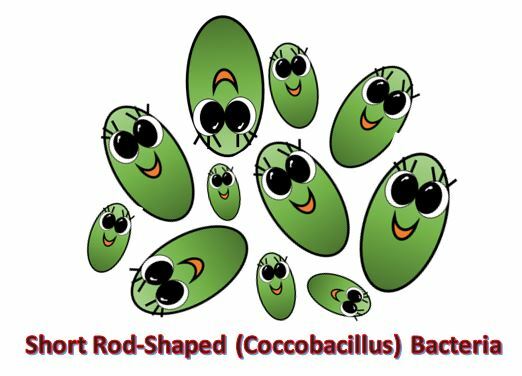 Round cells (cocci), rod-shaped cells (bacilli) are seen in bacterial and archaeal cells. Spiral-shaped cells are seen more often in bacteria cells. 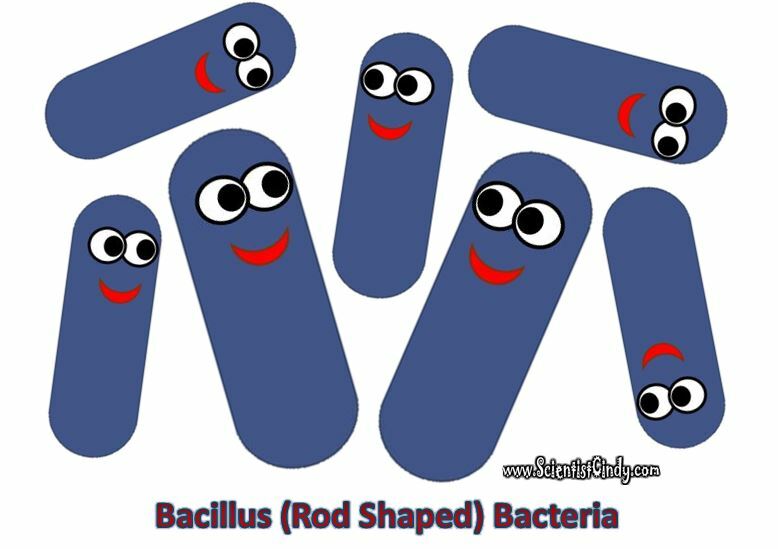 Some very strange, rather odd shapes are found in archaeal cells, like branched, square, lobed-coccus, short or elongated bacilli, or even coccus with a bunch of flagella coming out of one side! 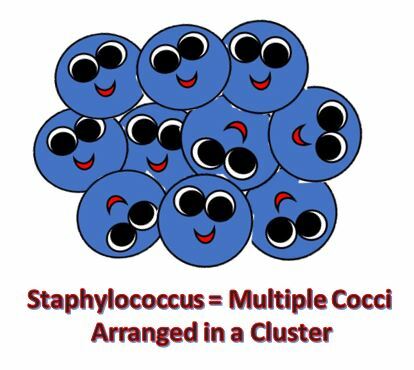 Pathogens are organisms that cause illness or disease. There are pathogenic organisms that are in the bacteria domain and the eukarya domain BUT..... so far we have not discovered any pathogenic archaea! 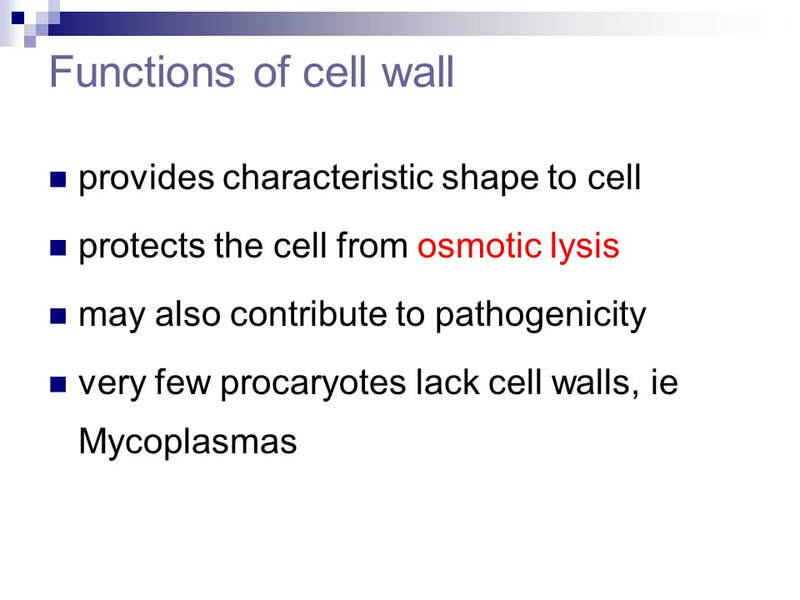 The cell envelope comprises the cell membrane and any structures surrounding the cell membrane. 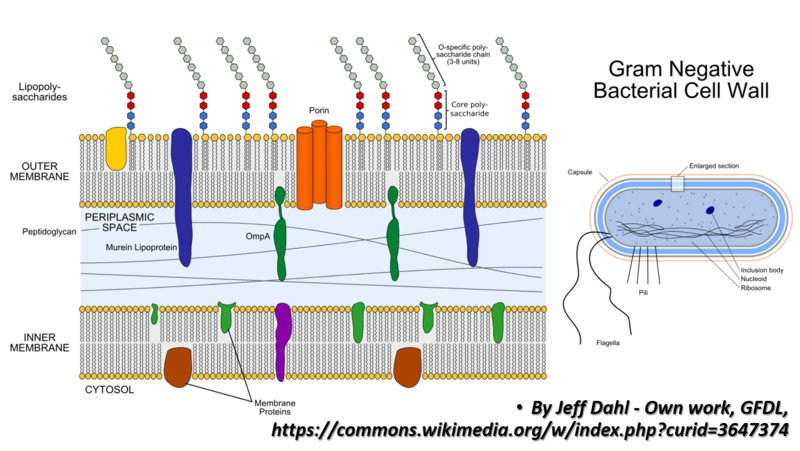 Gram-positive bacteria cell envelope consists of the cytoplasmic membrane, cell wall and capsule. 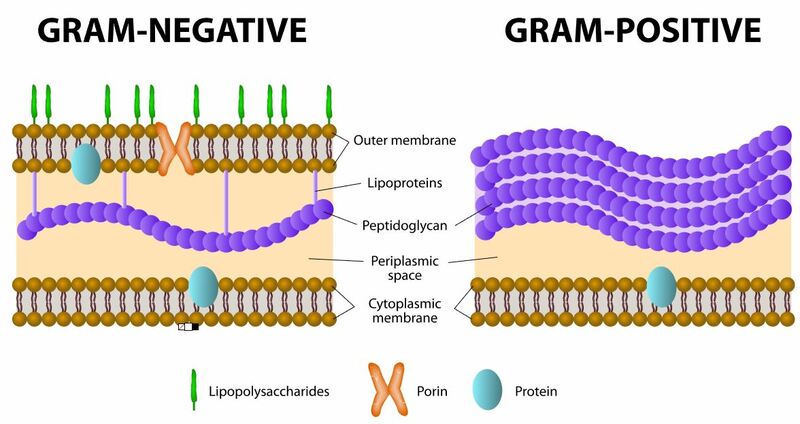 ​Gram-negative bacteria cell envelope consists of the cytoplasmic membrane, cell wall, periplasmic space, outer membrane and capsule. 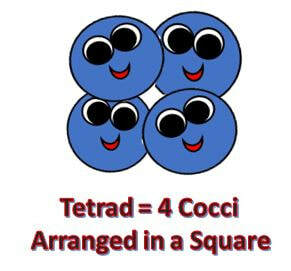 ​Their cell membrane is composed of a phospholipid bilayer. Their phospholipids are composed of a hydrophillic phosphate head group and 2 lipid tails that are hydrophobic. The tails are unbranched fatty acids (made up of hydrocarbons H-C). The phosphate head group is attached to the fatty acid tail via an ESTER BOND. 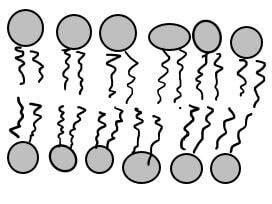 Phospholipids spontaneously form lipid bilayers in any aqueous environment due this amphipathic nature of lipid molecules. 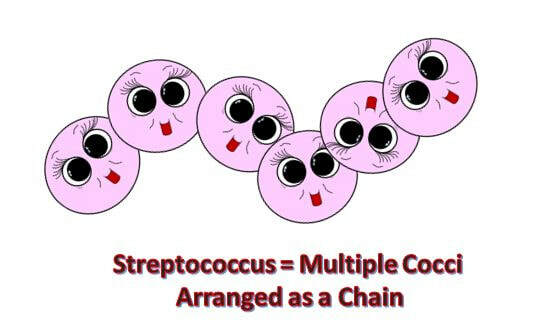 The type of fatty acids found in the phospholipids of bacteria and eukaryotic cells are UNBRANCHED fatty acid chains that consist of hydrocarbons (H-C). The phosphate groups of the phospholipids in bacteria and eukaryotic cells are bonded to the fatty acid chains using ESTER BONDS. All bacteria and eukaryotic cells have cell membranes that are arranged as a phospholipid bilayer. ​Their cell membranes can be composed of either a phospholipid bilayer or a phospholipid monolayer, or a mixture of BOTH! 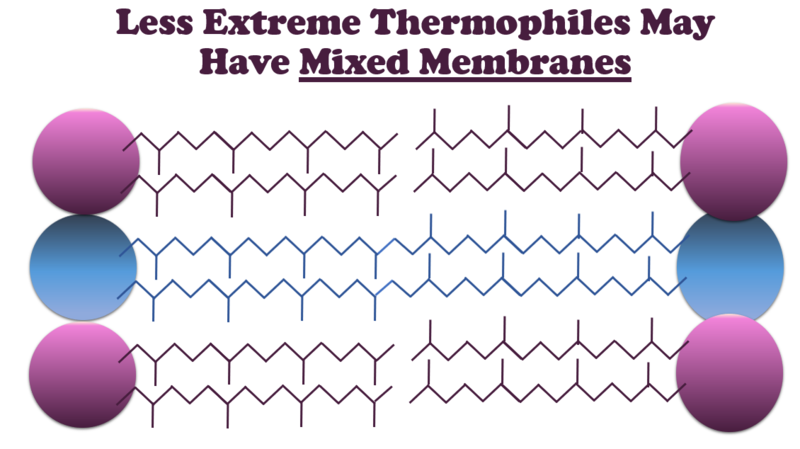 ​Hyperthermophilic archaea will have cell membranes that are composed of only 1 layer of phospholipids. Their phospholipids are composed of a hydrophillic phosphate head group and 2 lipid hydrophobic tails. 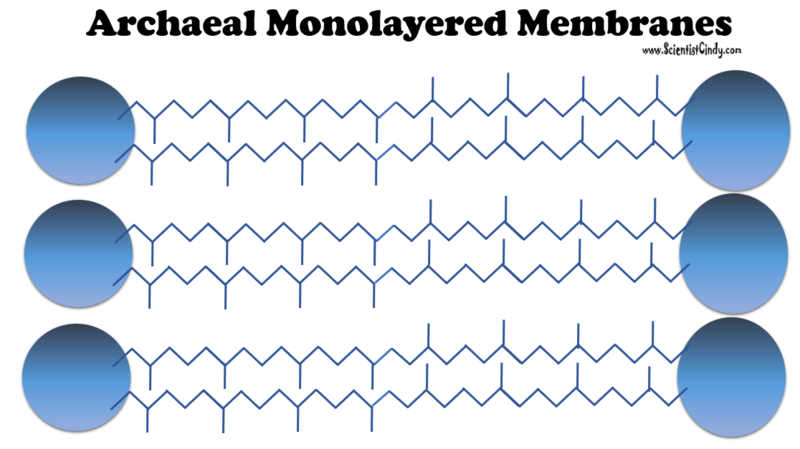 The lipids are made up of branched isoprene chains. The phosphate head group is attached to the branched isoprene chains via an ETHER BOND. 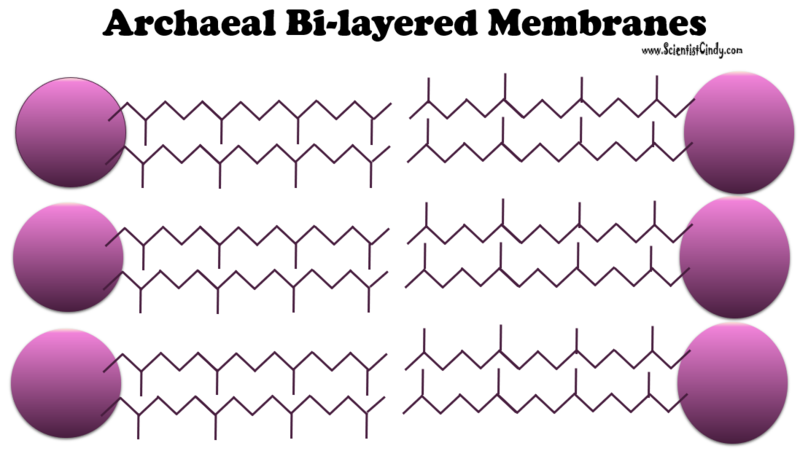 Other archaea cells that live in less extreme conditions, tend to have bilayered membranes. 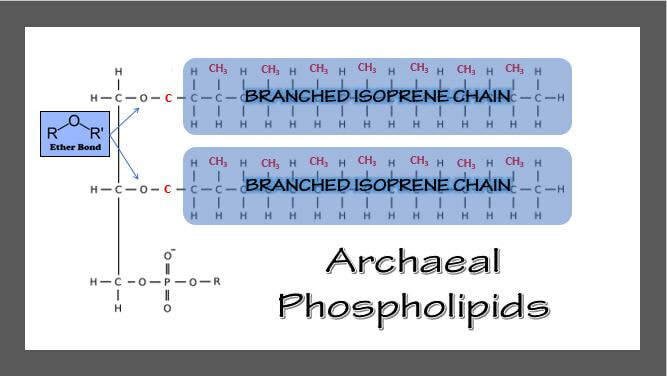 The type of fatty acids found in the phospholipids of archaeal cells are composed of BRANCHED ISOPRENE CHAINS. 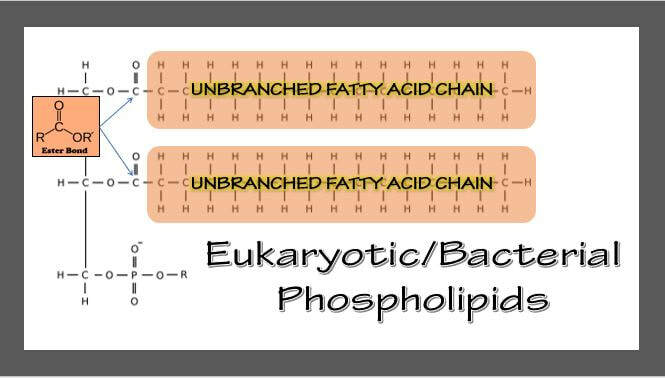 The phosphate groups of the phospholipids in bacteria and eukaryotic cells are bonded to the fatty acid chains using ETHER BONDS. 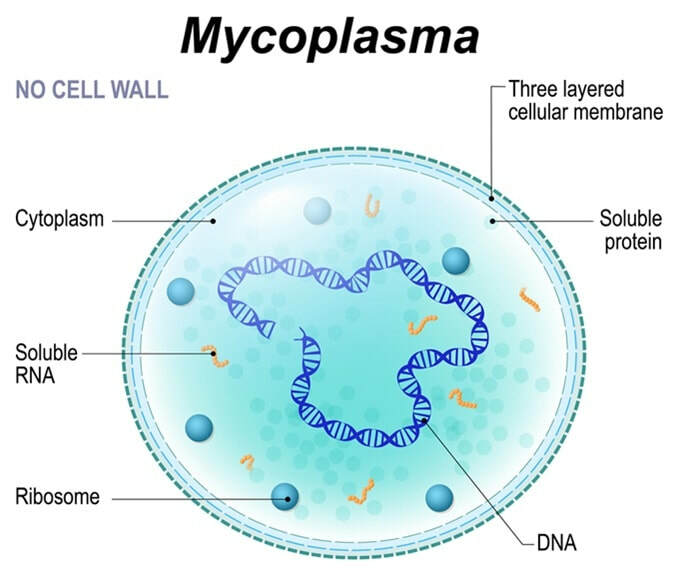 The mycoplasmas are a genus of bacteria that do not have a cell wall. Found in algae, fungi and plants. An S-layer (surface layer) is a part of the cell envelope found in almost all archaea, as well as in some types of bacteria. 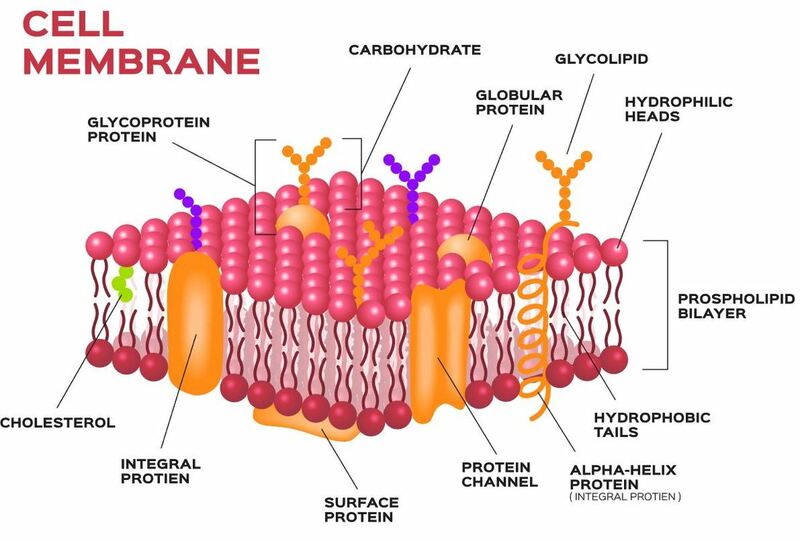 The S-layer is a rigid mesh of proteins that cover the outside of the cell like chainmail. The GLYCOCALYX can take the form of a CAPSULE or a SLIME LAYER. When the glycocalyx layer is thick and covalently bonded to the cell, it is called a CAPSULE. When the glycocalyx layer is thin and loosely attached, it is referred to as a SLIME LAYER. 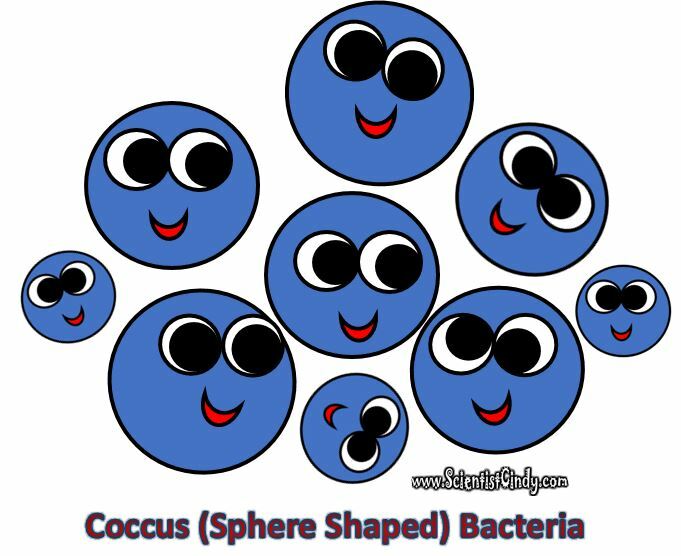 ​Capsule: This polysaccharide outer coating of the bacterial surface often plays a role in preventing phagocytosis of bacteria. ​Slime Layer (extracellular polysaccharide): This is extracellular material, that is secreted when bacteria become a biofilm (colonize). Pathogenic bacteria use adhesins to "sense" specific target cells and then attach to those cells. 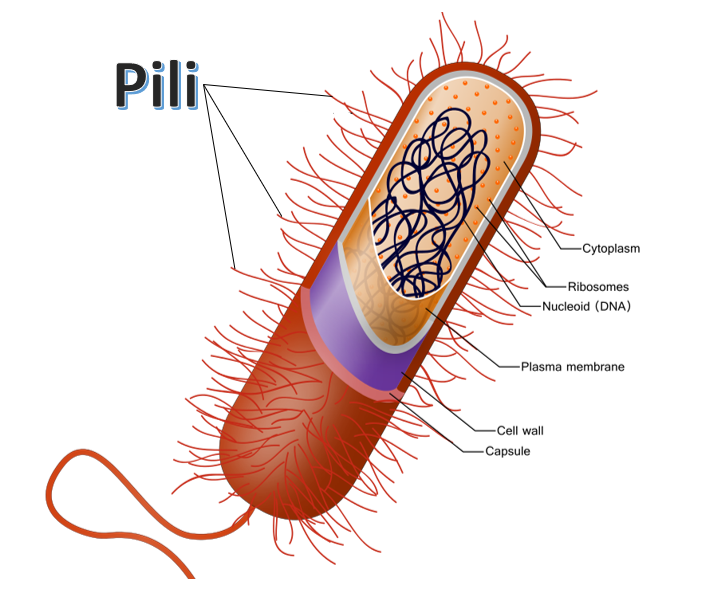 Another type of pili is the conjugation pili used for plasmid transfer from one bacterium to another. 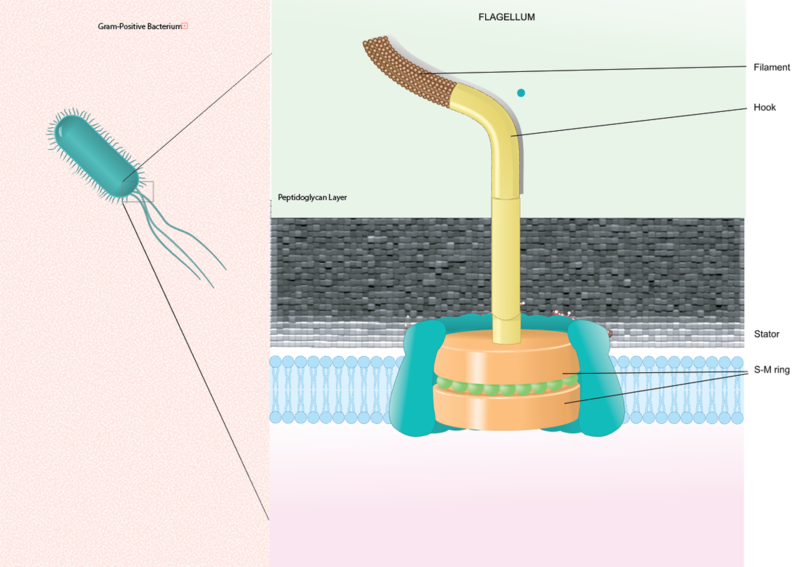 Some Microscopic Organisms in All 3 of the Domains of Life Have One or More Flagellum. 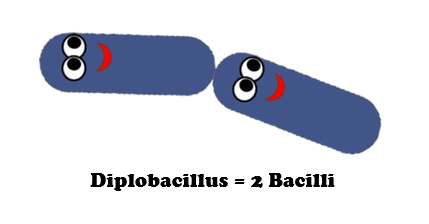 The function of the Flagellum is to provide motility. 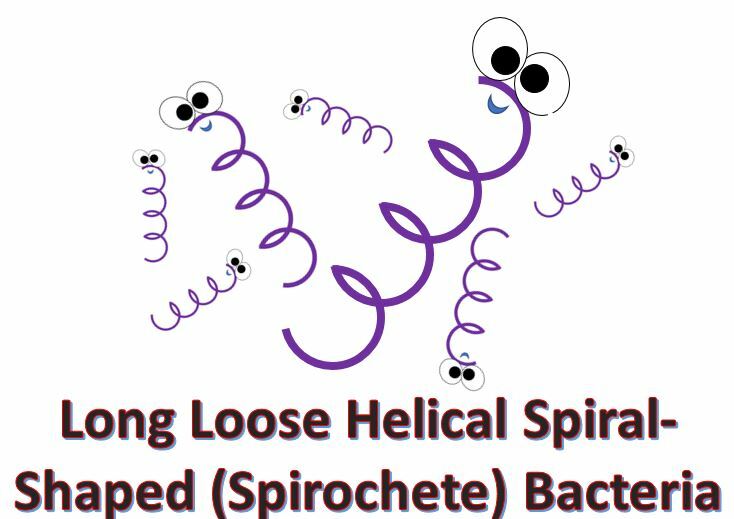 Spirochaetes is a phylum of bacteria that are called "spirochetes". 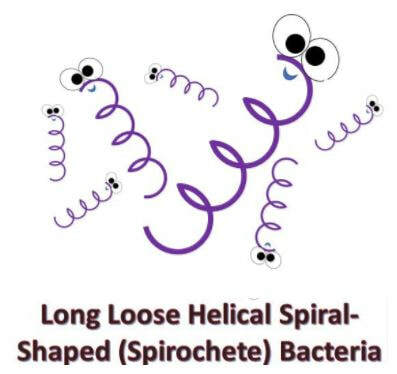 Spirochetes have a flagellum that is very unique! 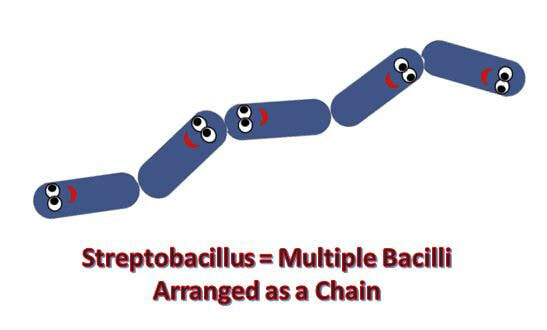 Gram-positive bacteria have a two rings embedded in the cell membrane and one ring embedded in the cell wall. 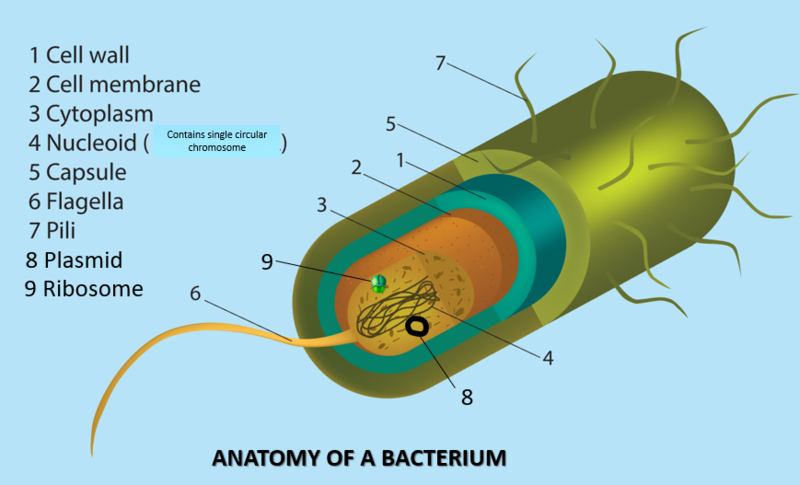 Gram-negative bacteria have a two rings embedded in the cell membrane and two rings embedded in the cell wall. 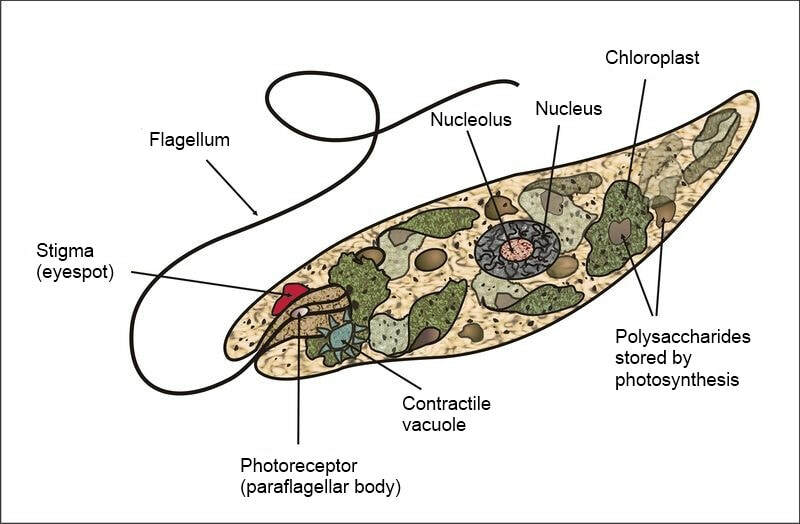 Flagella that are found in bacterial cells have a spiral filament, a hook, and a central rod (basal body). 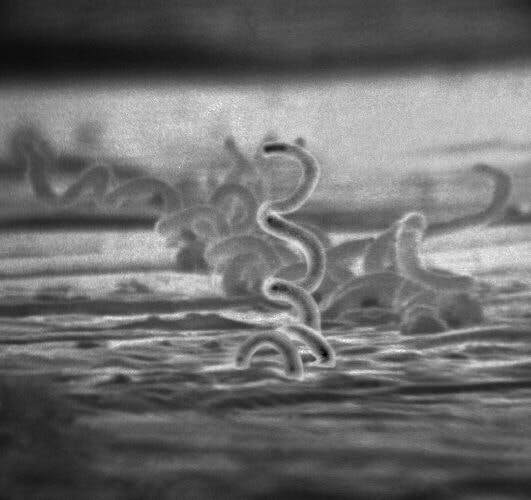 The flagellum is a whip-like filament that rotates like a propeller. 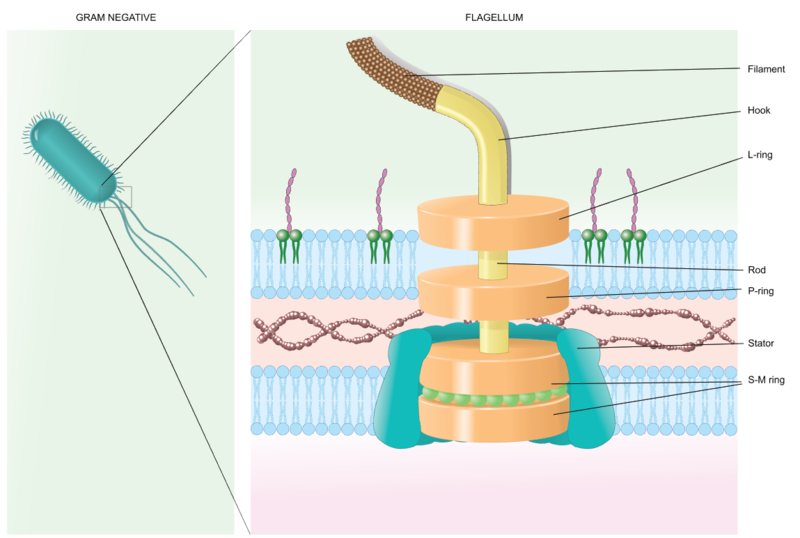 The flagellum contains a motor-like structure that propels the motion. 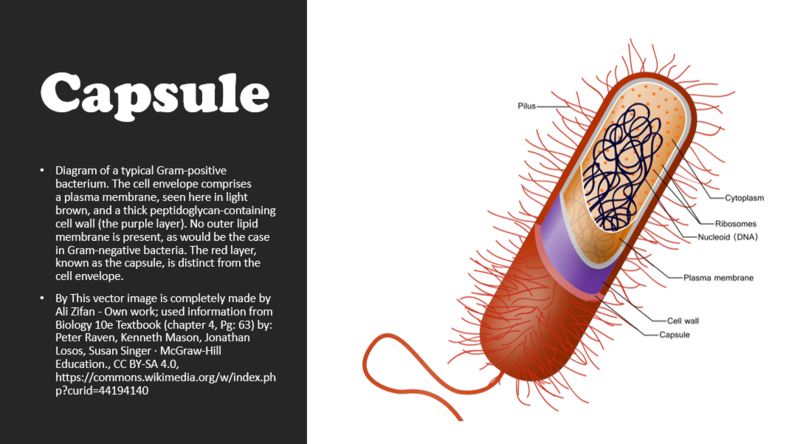 The flagellum is a whip-like filament that rotates like a propeller. 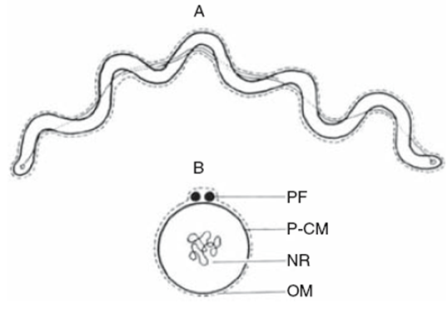 The flagellum contains a motor-like structure that propels the motion. The protein structure of the motor that propels archaea is unique. filamentary “grappling hook” the organism uses these hooks to attach to surfaces and pull itself forward. Protozoa are microscopic single-celled and multicellular eukaryotic organisms. 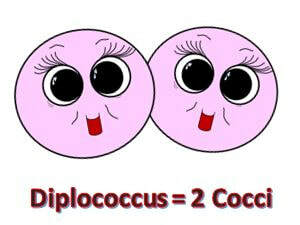 ​ Properties of DNA in Bacteria Cells. No Histones - Bacterial DNA is not associated with histone proteins. Bacterial cells can carry a small, circular, extrachromosomal segment of double-stranded DNA called a plasmid. Many bacterial cells carry a small, circular, extrachromosomal segment of double-stranded DNA called a plasmid. Plasmids carry non-essential genetic information like antibiotic resistance, environmental tolerances, etc. ​​ Properties of DNA in Archaeal Cells. Archaea are prokaryotic, so they do not have a nucleus. 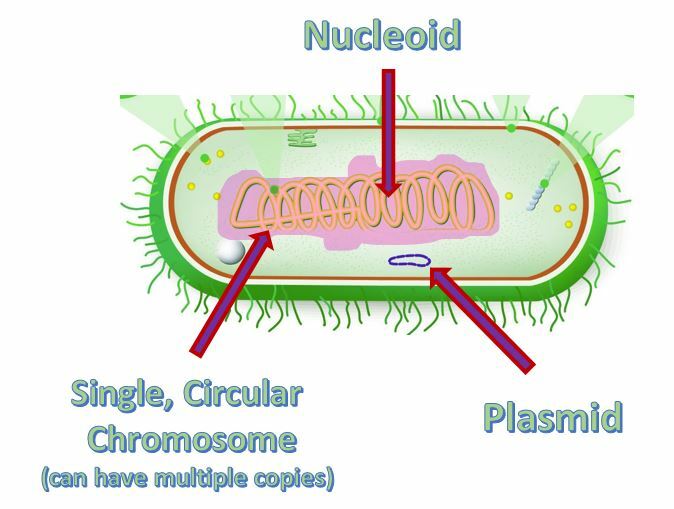 Archaea have a single circular chromosome that exists in a nucleoid region of its cytoplasm. 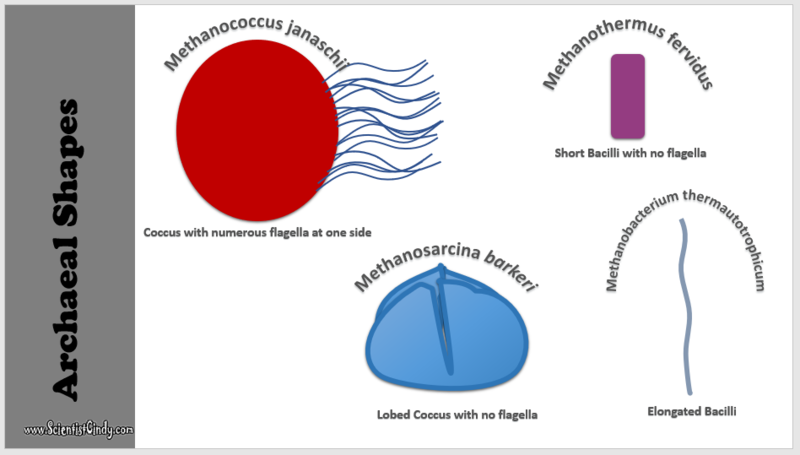 Plasmids can be transferred from one archaea cell to another through a process that is probably similar to the process of conjugation observed in bacterial cells. Archaeal DNA is packaged using histones. ​ Properties of DNA in Eukaryotic Cells. 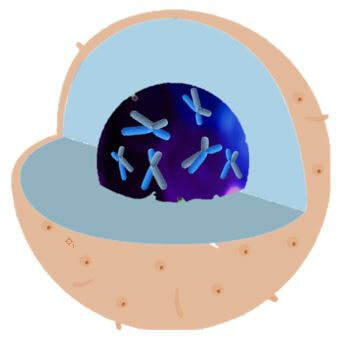 The genetic material of the Eukaryotic cells is in located inside of the membrane-bound nucleus. Eukaryotic DNA is packaged using histones. Eukaryotic cells have no plasmids. Histones function to package (or remodel) DNA. Histone proteins are found in EUKARYOTIC CELLS. 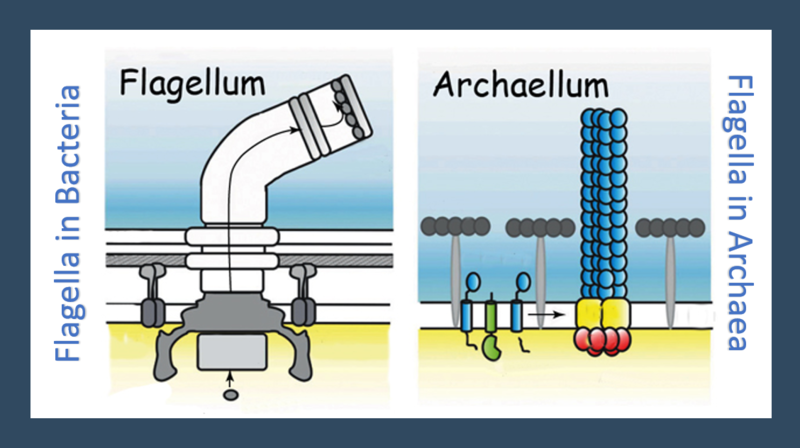 Histone proteins are found in ARCHAEAL CELLS. Histone proteins are NOT found in BACTERIAL CELLS.